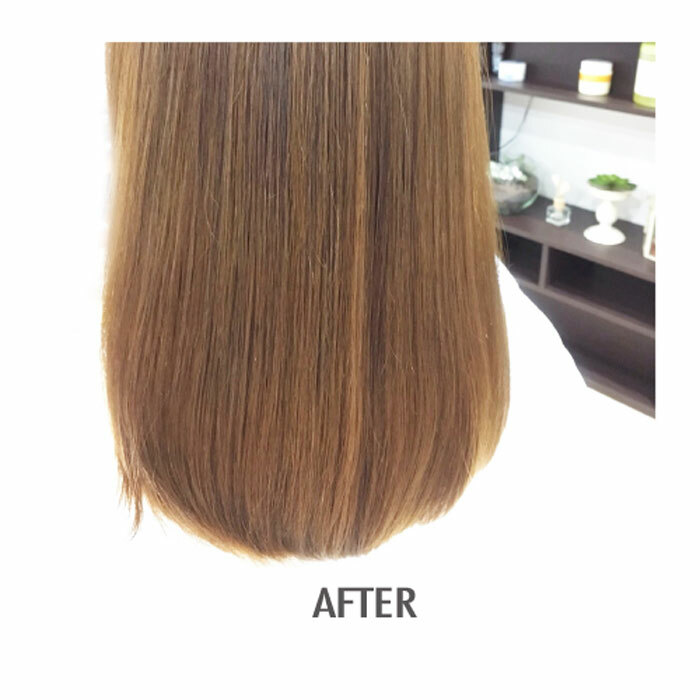 As a “Healthy Hair Sanctuary”, URU SALON offers a wide variety of treatments to suit your hair condition. 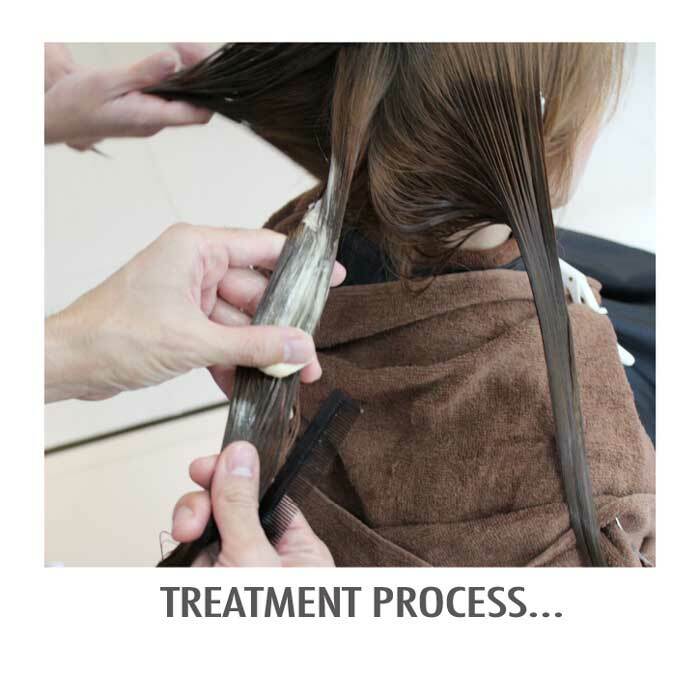 Stylists select the best one or combine several treatments for each client, based on hair quality and level of damage. 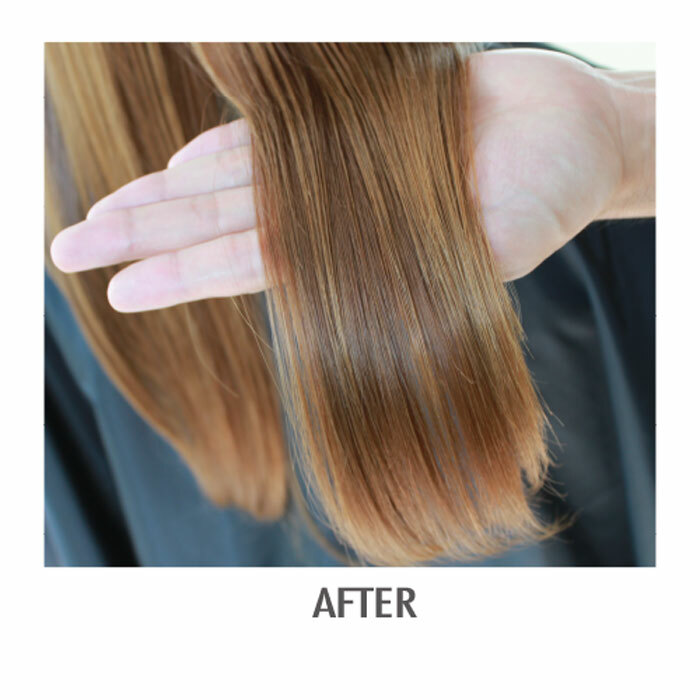 We only use organic, hair-friendly Japanese hair products. 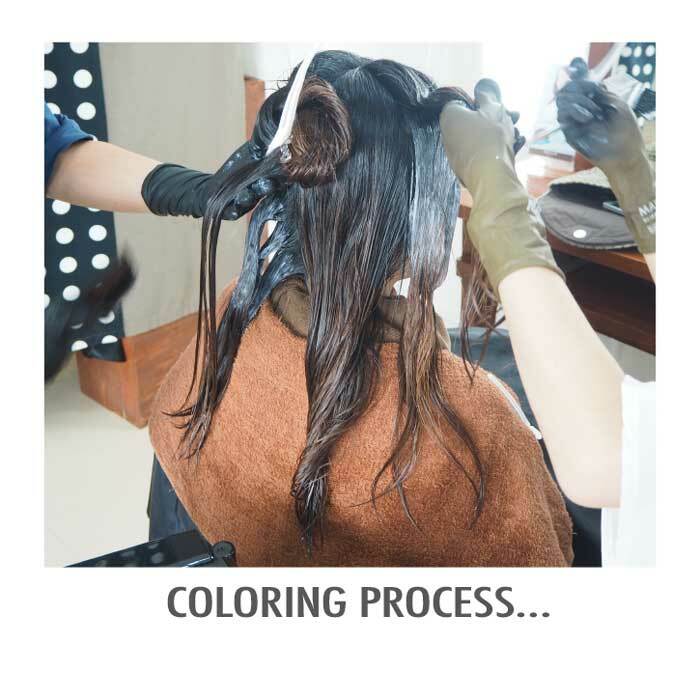 Healthy color, perm and straightening treatments are some of our most popular services. 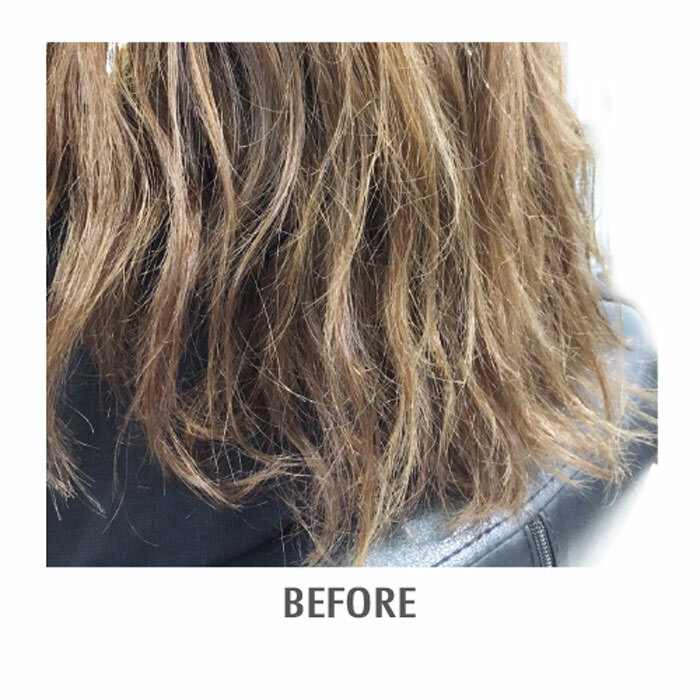 An URU SALON original, this “3D Treatment” was created to deeply nourish your hair.We use this treatment with color, perm and straightening procedures to protect your hair from chemical damage. The name “3D” refers to the three-step treatment employed before, during and after the chemical process. With three levels of protection for your hair, this is the richest treatment available.We have three options based on hair condition, and your stylist will help you select the right one for you. For prices and details, see here. 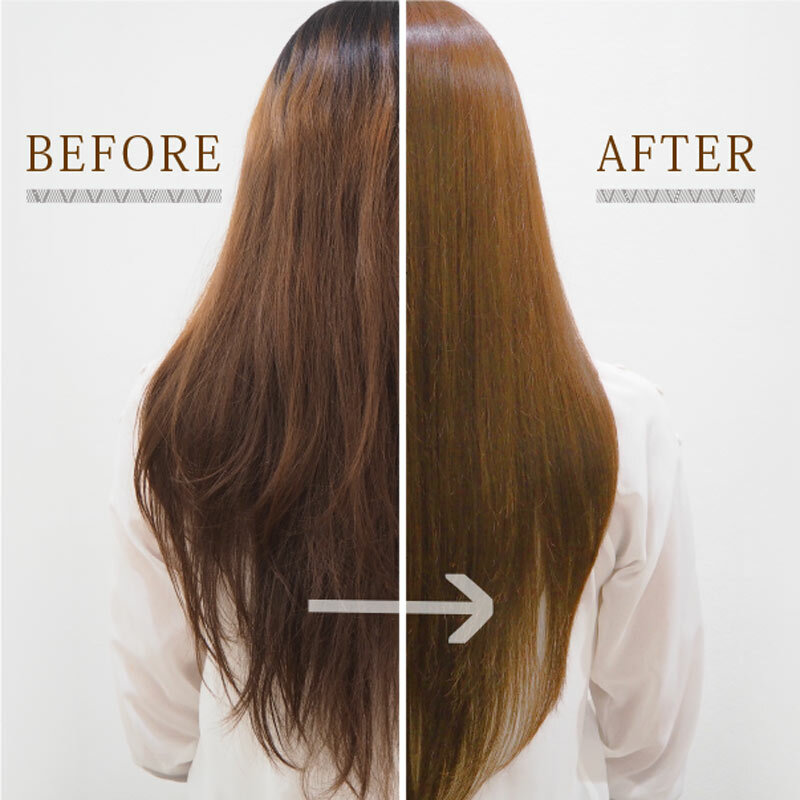 One of our signature services.We blend organic, hair-friendly Japanese color dyes with URU SALON’s original Argan Oil treatment to make colored hair incredibly glossy and smooth. Operating under our “Healthy Hair Sanctuary” concept, we do not use hair-damaging agents like bleach so we do not offer ultra-light hair colors such as blond. “Silky Straight” is the ultimate in hair-friendly straightening perms. 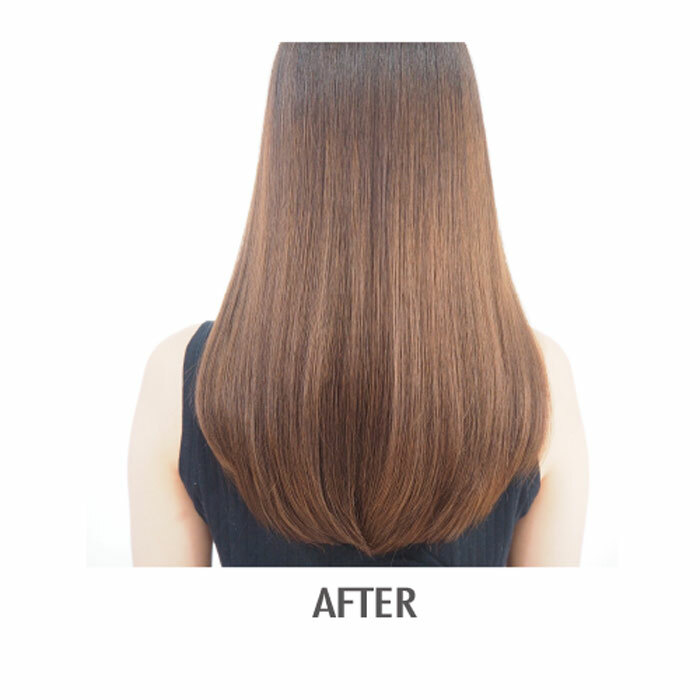 We have perfected the art of creating natural-looking straight hair, using top-quality hair straightening treatments and a special hair iron to make your hair smooth and silky to the touch. 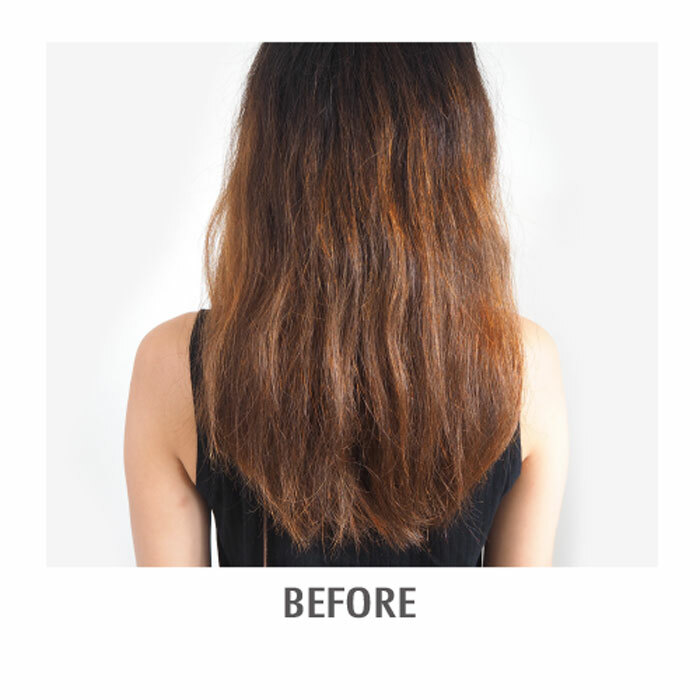 Also popular: our “Straight and Curly/Mixed Hair” treatment. 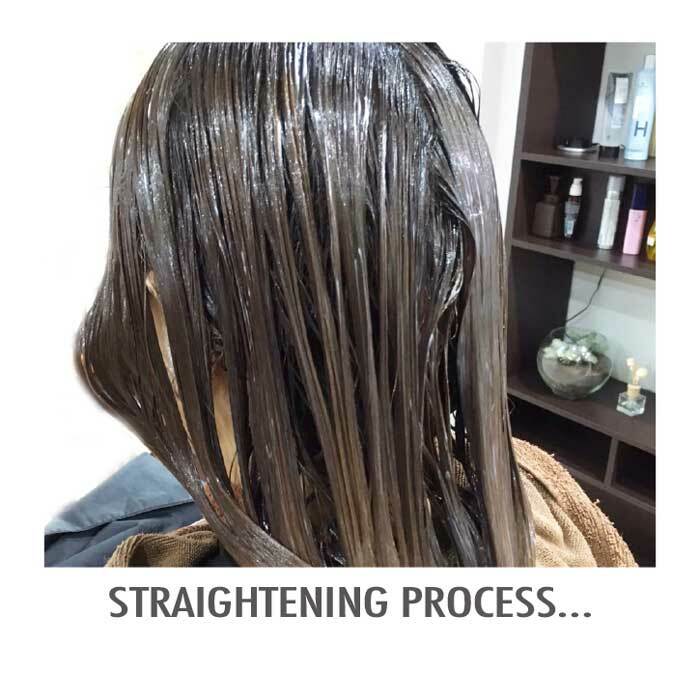 With this method, we straighten only some sections of your hair and leave your natural curl in others to create a perfectly balanced style with minimal damage. Don’t hesitate to ask our stylists for advice on the best choice for you!